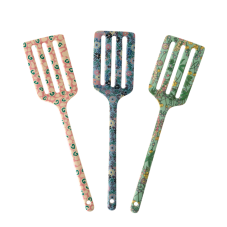 Colourful melamine kitchen Spatula's from the new Boogie Print collection by Rice DK. 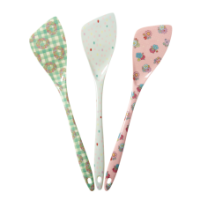 Brighten up your kitchen with these "spatulas". They are the ideal tool for transferring cookies to a cooling rack or removing foods from a skillet.